#HowHardDidAgingHitYouChallenge How Hard is it, really? I see friends posting in Facebook their photos taken in 2009 and 2019. The 10 year challenge is fun to see how most aged/developed into the best version of themselves. I am somewhat skeptical to join the bandwagon because I read somewhere that the photos might be used to test AI for face recognition. Memes are nice but sometimes we give too much information about ourselves. I would like to think that I am aging gracefully and I still feel flattered when people think that I look younger than my age. I guess that is one of the cons of looking matured when I was in my teens. I know I am badly hit by aging with the obvious slower metabolism, puffy face and gray hair (I am expecting this because I have a natural dark brown hair). 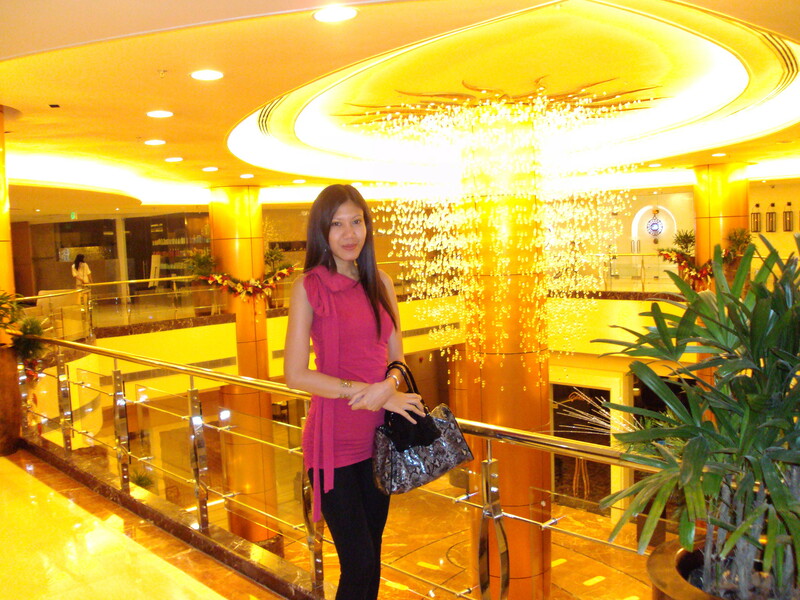 I tried to look for a solo photo of me in 2009 but I couldn't find any trace from Facebook. 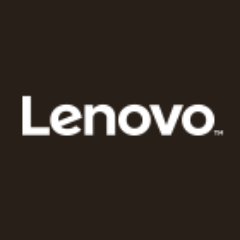 I lost most of my photos after I changed several laptops and broken external drive. What I want to share is the this photo collage featuring two of my good friends. 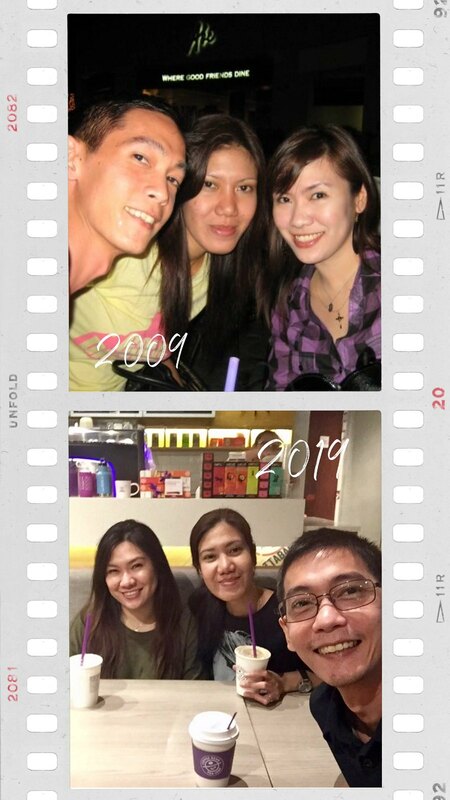 We have been friends for more than a decade and it is nice to know that through highs and lows we still find time to reconnect and be there for each other. They say you are lucky to have one good friend in this lifetime. It is true that friends come and go - it is because of different life changes, decisions and circumstances. 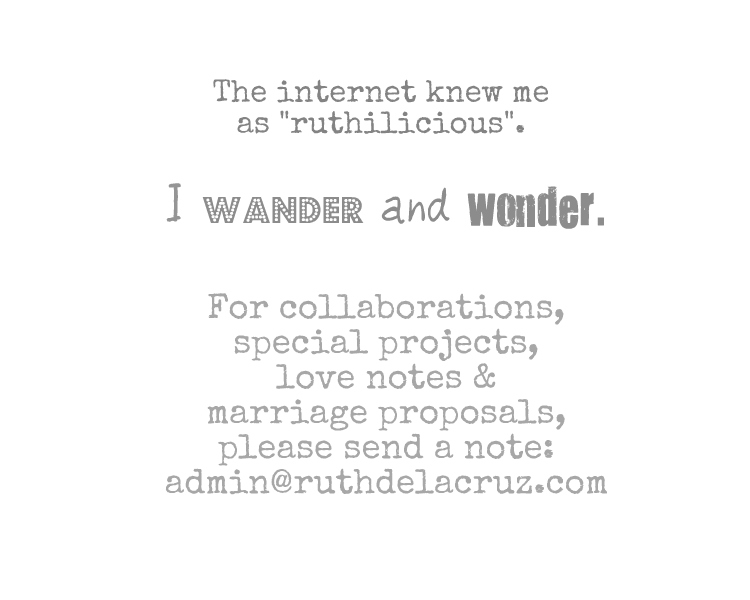 It is good to have friends who would allow you to be yourself, be vulnerable and be silly. I am so happy to have friends (and readers) who have been with me through the years. Anyway, here's my photo taken in 2010. I seriously want to go back to that body. This was when I didn't need to dye or treat my hair to cover my gray hair. Sometimes I wish I knew years ago how to take care of my body, my skin and my well-being - but life happens and I lived a rock n roll life. The most important thing is looking back with no regrets. I am not the most healthy and fit person you would know - and I still have my vice and I eat my Cheetos. I believe that living a good life is all about finding balance. I drink 1 gallon of water everyday (actually, I think I drink more). I notice that I experience migraine and irritability when I feel dehydrated. Water flush out toxins and promotes healthy weight management. I still drink my rootbeer once in a while. I always make sure that I get 8 hours of sleep every night. I enjoy my nights in my bed and Netflix. Getting enough sleep allows me to function fully the following day. You don't have to do an intensive workout for hours. Just do 15 to 30-minute workout every day and that would help your body to function well. 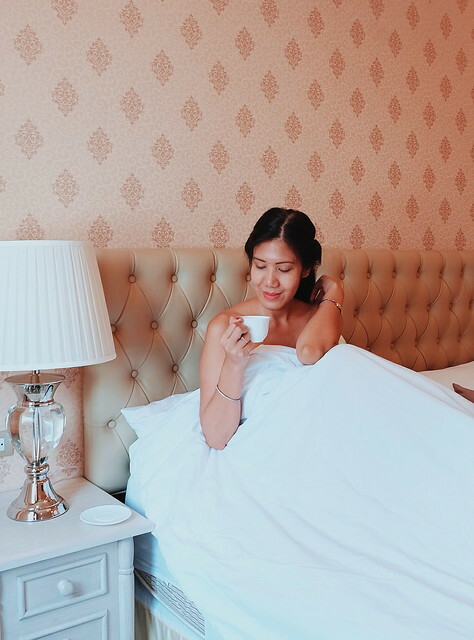 I am surprised that even if I am not the gym buff, I can still perform tasks that need physical strength - that includes holding shopping bags, walking for ours during travel, and carrying my luggage around during trips. I am no longer laughing at Donna Cruz for doing that face exercises. I started to be more focused on doing facial exercises because we cannot argue and fight gravity especially after I see my laugh lines becoming more prominent. 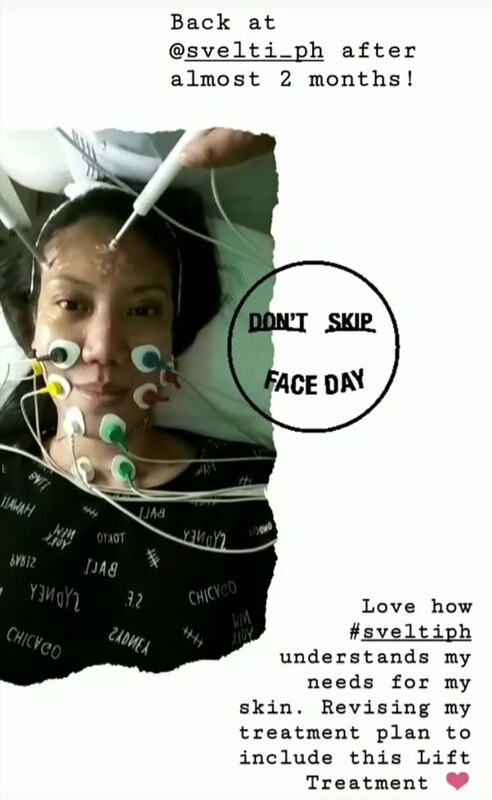 Aside from natural face massage, I also go to Svelt'i for my monthly Microlift Treatment . The Microlift is a non-surgical face lift that tones, smoothens, and diminishes wrinkles by using a micro current on the skin for 30 minutes. It is tingling yet relaxing. You can have the current adjusted. I especially love the treatment for the eyes and forehead. The right facial mask can help restore skin moisture, removes excess oil and promotes healthy glowing skin. These are my current favorite masks from Esfolio. 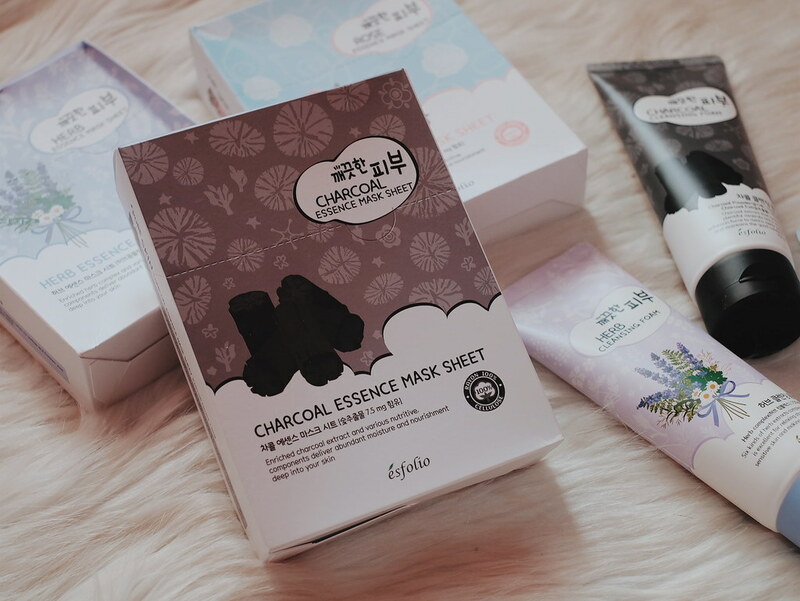 Esfolio is a Korean Brand that offers really nice KBeauty products in cute packagings. I love the facial masks because it is moisturizing (my face feels dry lately), and smell really good! You can buy Esfolio products online via BeautyMNL. Stick with your facial care clinic and dermatologist who can recommend the best body and skin care treatments and products for you. I know some of the deals online can be very tempting, but I would really advise that you stick with a derma that you trust. 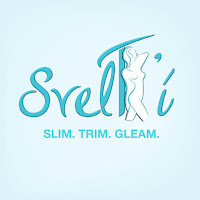 I am currently with Svelt'i and I love how they take care of my body and skin needs. KBeauty is so accessible now and it only means that we are closer to achieving the best skin condition that we could have. Here's a tip, if you don't want to buy the full size products, you can check out some stores and ask for a sample pack. Here are some of my current favorite items that help me cleanse, heal and restore different problem areas of my face/body. The Althea Pore Purifying Serum Cleanser is perfect for removing makeup without drying your skin. I usually use this as part of my night ritual. 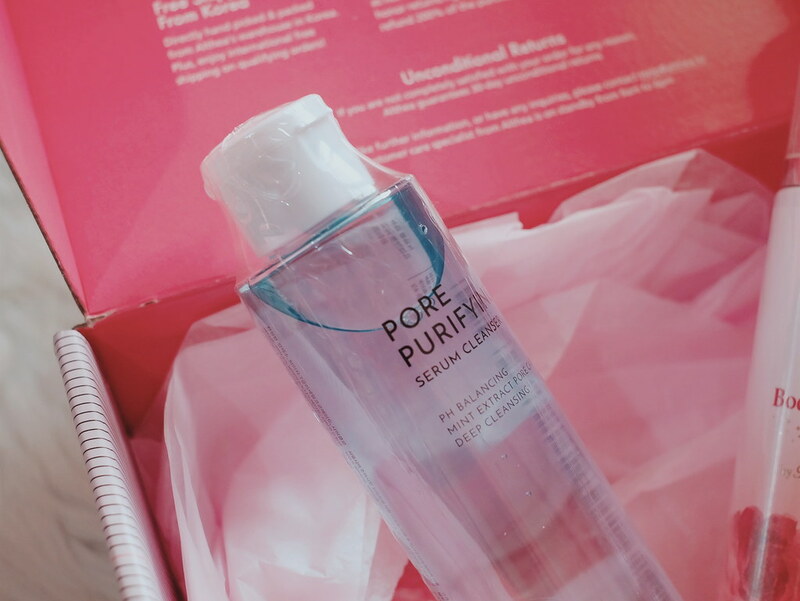 I wash my face and massage with Pore Purifying Serum Cleanser. I then wash my face with warm water. Then, I do another cleanser to fully cleanse my face. I love that my face feels clean, smooth and fresh without the feel of any residue or makeup. My lips tend to feel dry and peel off due to weather. 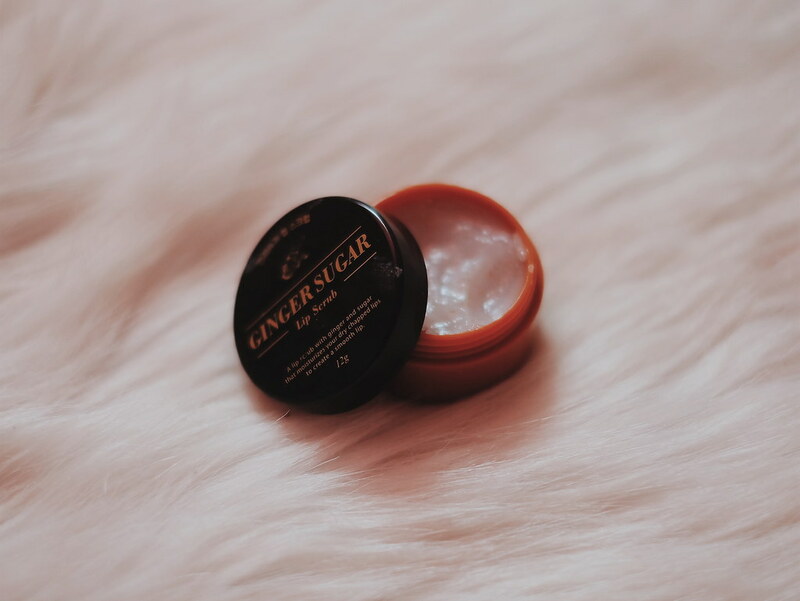 I make sure that I use the Ginger Sugar Lip Scrub to exfoliate my lips. 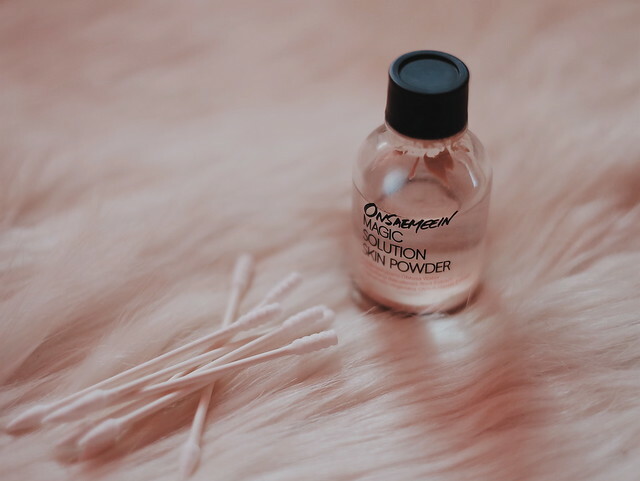 This is my favorite 2-in-1 solution powder that targets zits and make them go away over night! You can buy all these products from Althea Korea! We have already read how the sea waves can help us relax, how the salt air helps fight depression, and basking on the sun cures certain skin diseases. Head on to the beach and maybe, your quick drive would inspire you to take a nice photo, post on your Instagram with a nice caption and inspire others too! Side story, International beach apparel brand Reef pledges to use the fun, freedom and spirit of the beach to champion a better life for people and planet. In the Philippines, Reef hosted their annual Free the Sea Movement, a fun-filled three-day event and coastal cleanup that aims to promote responsible travel and environmental conservation. I love wearing perfume and smelling good in every inch of my body. Wearing perfume enhances the mood and boost confidence. More than anything, a scent triggers memory. It is always nice to be in a nostalgic mood when we get a whiff of a scent that reminds us of a good memory or experience. For younger crowd who is still searching for their signature scent, you can check out this new mist in collaboration with Titi Kamal. 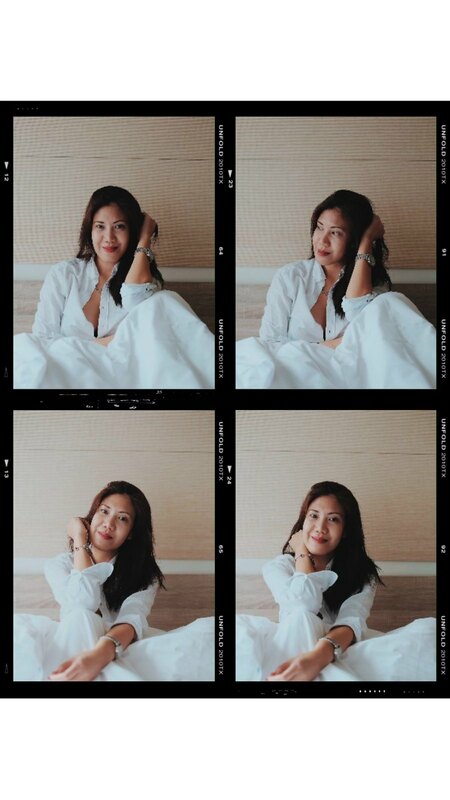 Titi Kamal is an Indonesian actress and singer with a knack for fashion and style. Best identified by her luxuriously long black hair, she's a beauty icon that's captured the hearts of fans all across Southeast Asia. The Titi Kamal x Althea Stay Fresh Body Sparkling Mist has a sweet mix of fruity and floral scents. This is something that I can wear for sweet days when I want to feel young and carefree. 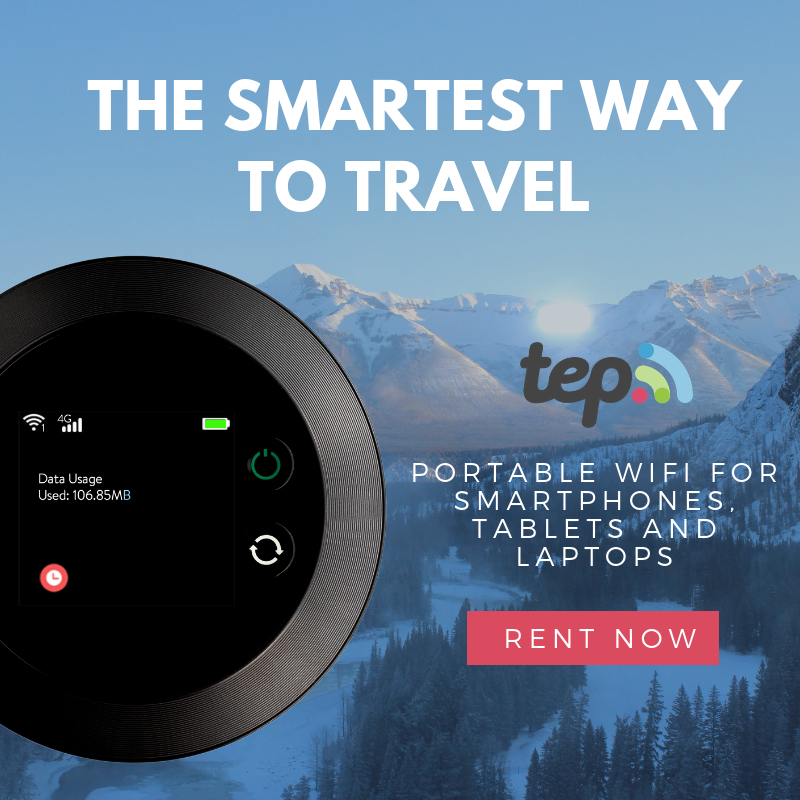 You can get 20% OFF + Free shipping by using the code TITISPECIAL. Titi Kamal x Althea's Stay Fresh Body Sparkling Mist is available in selected countries only. Check out Althea Korea to buy yours. Everything we see in social media put so much stress on us - people get obsessed with places to visit, titles to obtain, likes to gain, possessions to own. Life is not a race and it is okay to feel unmotivated, lazy and sad at times. Allow yourself to feel these emotions. Enjoy the art of doing nothing. Isolate yourself if you have to. Disconnect. When you are ready to come back to face the world again, you would feel more motivated, inspired and happy. Don't forget to read the other Life Skills articles on this blog.